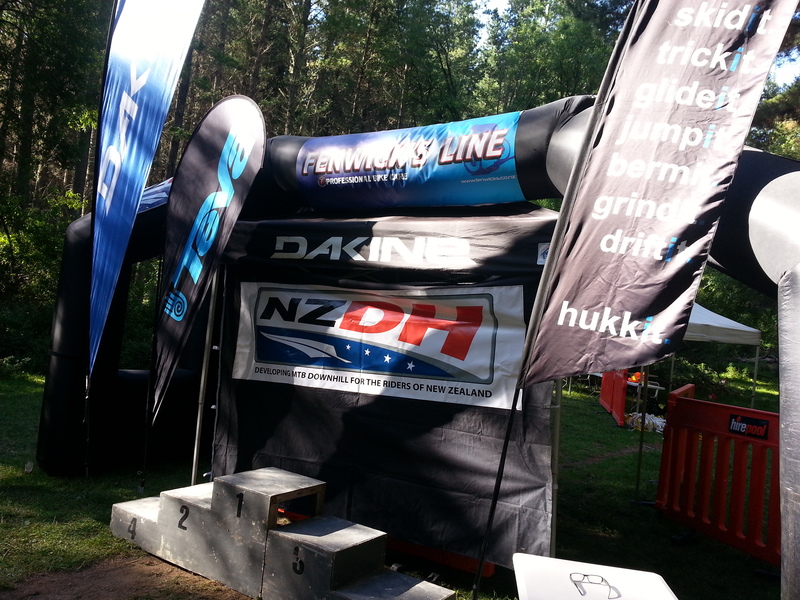 Results from round 1 of the NZDH Series can be downloaded from here. Clarification of the Team Riding comment in the previous post. 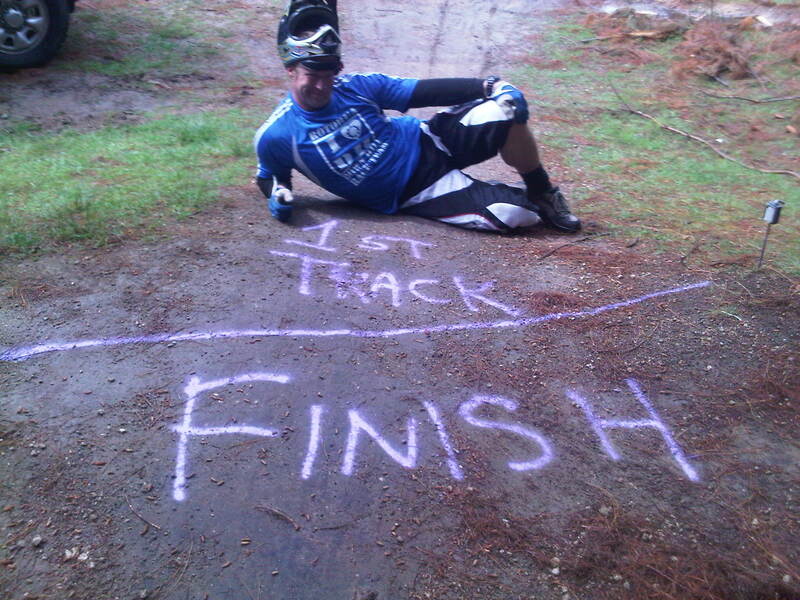 If you enter in a 2, 3 or 4 person team then only 1 rider at a time can be on the track or using the shuttle at a time. So. 1 number plate = 1 timing chip = 1 person on the shuttle at a time. You can enter as a, Solo rider, 2 person team, 3 person team or a 4 person team. If your still confused about the no team riding then have a look at the link below. It’s an example of a team entry in a race. They each have a turn. They don’t run together. Pre entry will be held at Zippies on Friday evening from 5.00 PM till 6.30 PM. 1 number plate = 1 timing chip = 1 person on the shuttle at a time. That means no team riding. If you want to ride together then you will each have to enter as Solo riders. After that keep doing any runs you like till 17:00. And the good news is that the weather is looking fine for Saturday. The video should be ready on Tuesday. 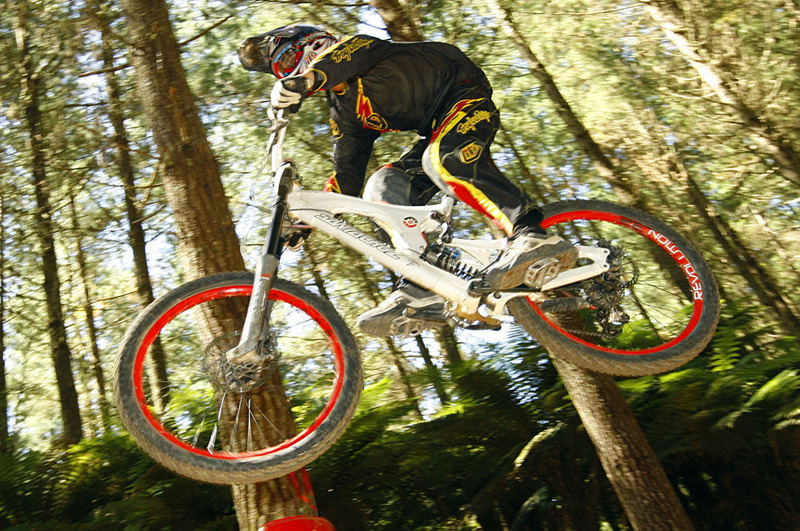 NZDH have posted the results for yesterdays racing held in Napier, here.